Pigeons and gulls can present a health hazard around buildings due to fouling. This looks unsightly, might smell or become a slip hazard. Birds might also affect the building structure due to the nature of their droppings and habitat, for example, blocked gutters, or nests blocking chimneys and flues. We can provide services to clear and clean the results of bird activity and install systems to protect buildings from future bird activity. 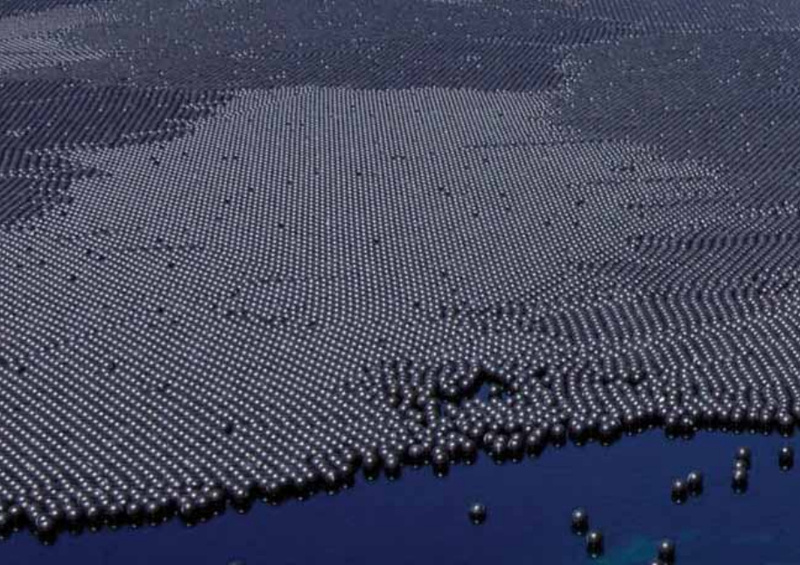 These might be wire, spike or net systems, or a combination. As part of our service commitment, we would survey the building FREE of charge to ascertain the amount of bird pressure on the building, we would recommend the type of system required and provide a quotation based upon our survey. These initial appraisals are FREE of charge and without obligation. In addition there is a risk of Psittacosis and Salmonella from bird droppings, and Histoplasmosis is a fungal disease that is spread to people when they breathe in dust from pigeon or bat droppings. Bird control is a specialist area and we have ten years experience of controlling birds in and around buildings. 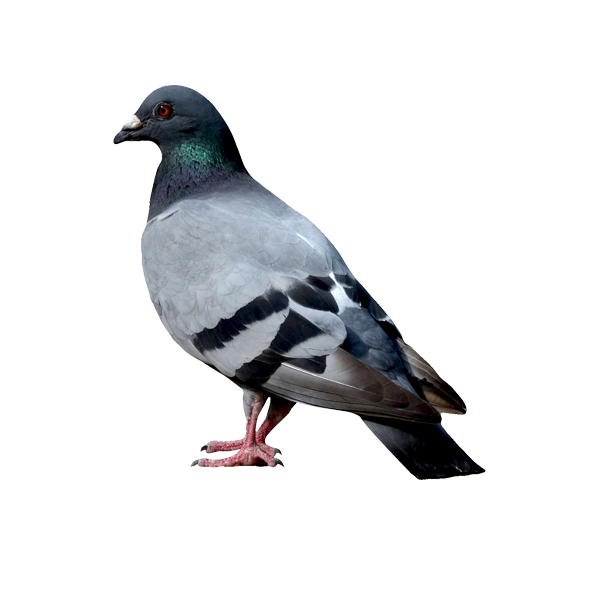 Pigeons are the most common bird pest and cause damage to buildings because of their nesting activity and their faeces can erode surfaces, which eventually causes water & weather damage to a building. There are a broad range of deterrents available, visual, audible and material or semi permanent fixings. Call us now a free site survey and quotation for a tailored bird deterrent solution. Netting and mesh are a common methods used to deter birds. Spikes physically prevent a bird from landing in a specific area. 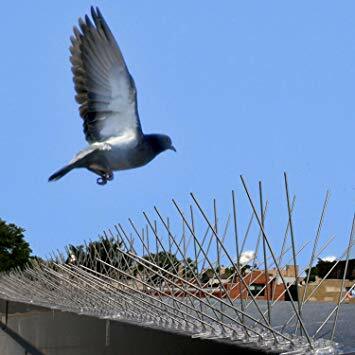 More subtle than spikes, pin and wire systems can be very effective to deter birds from certain surfaces.